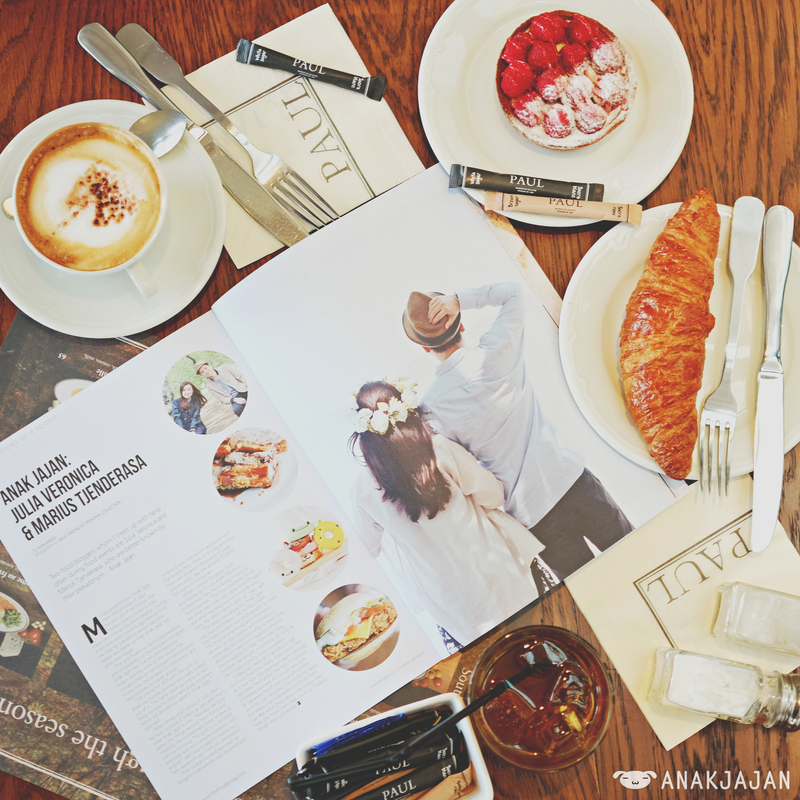 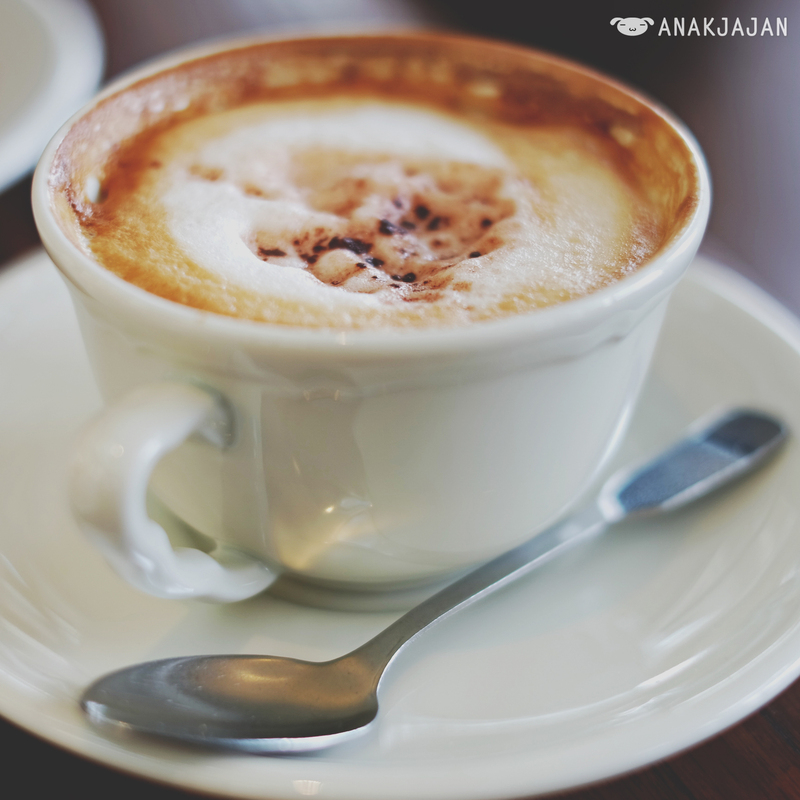 Me and Mr. Jajan always love the idea of weekend brunch, enjoying our weekend morning by having brunch and quality time together. 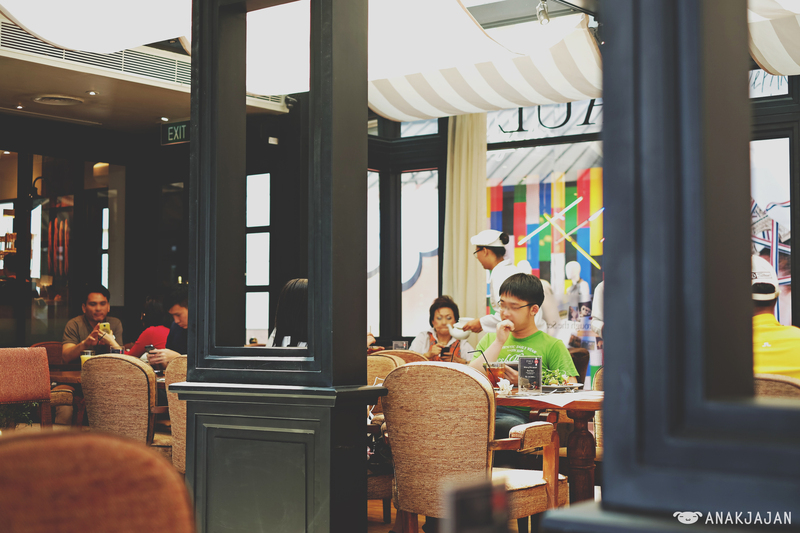 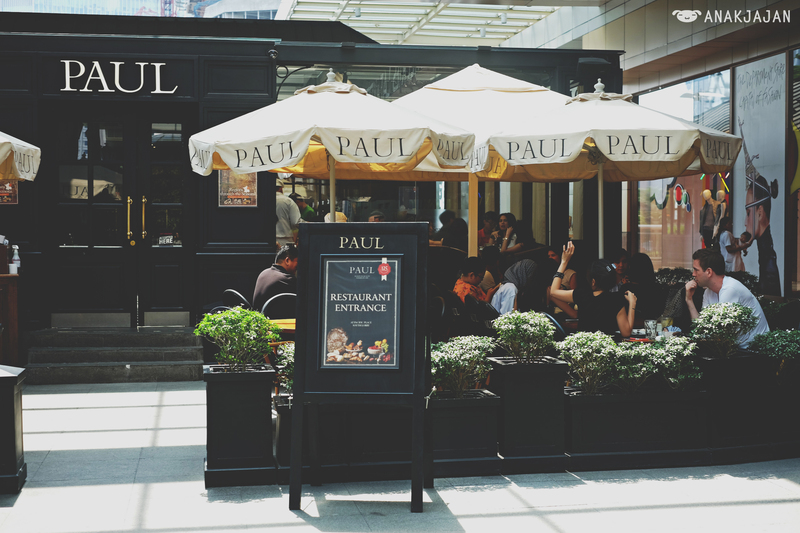 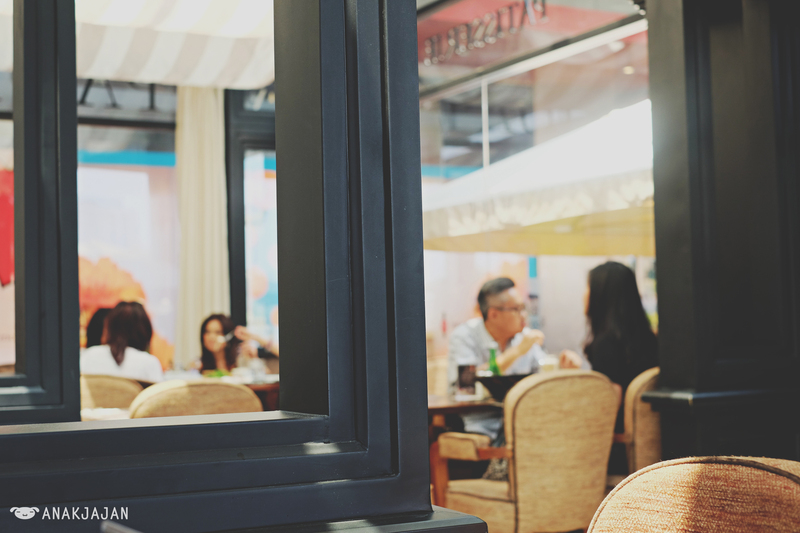 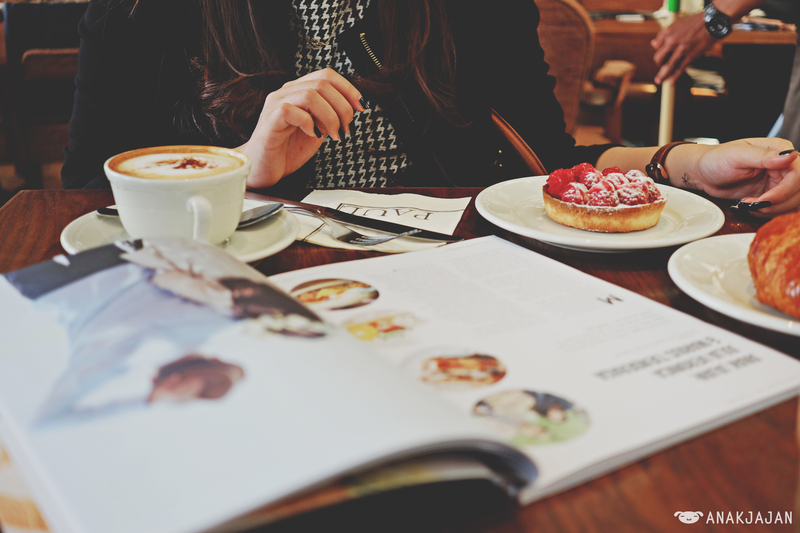 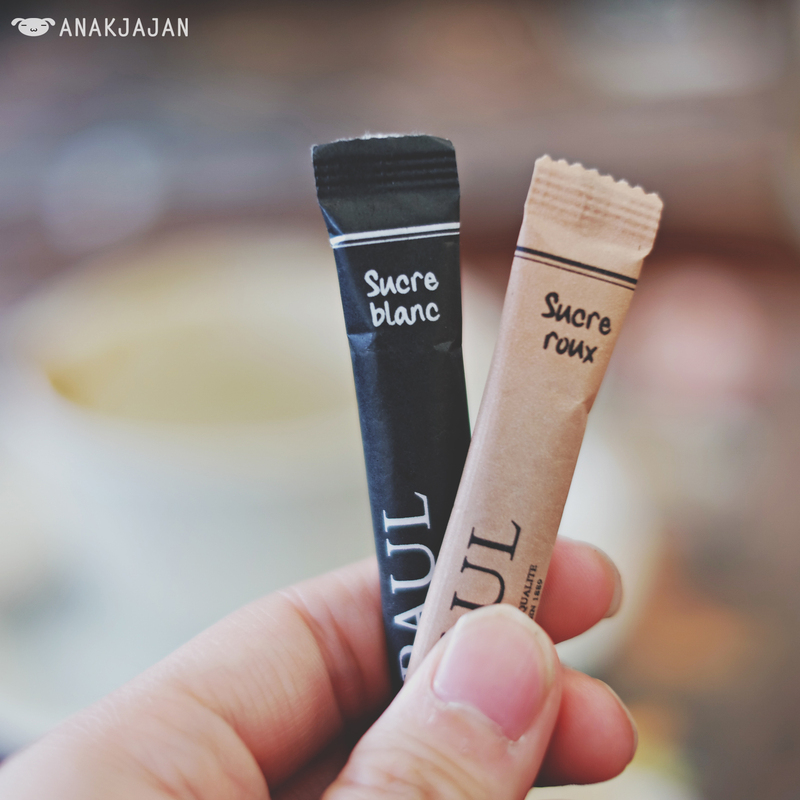 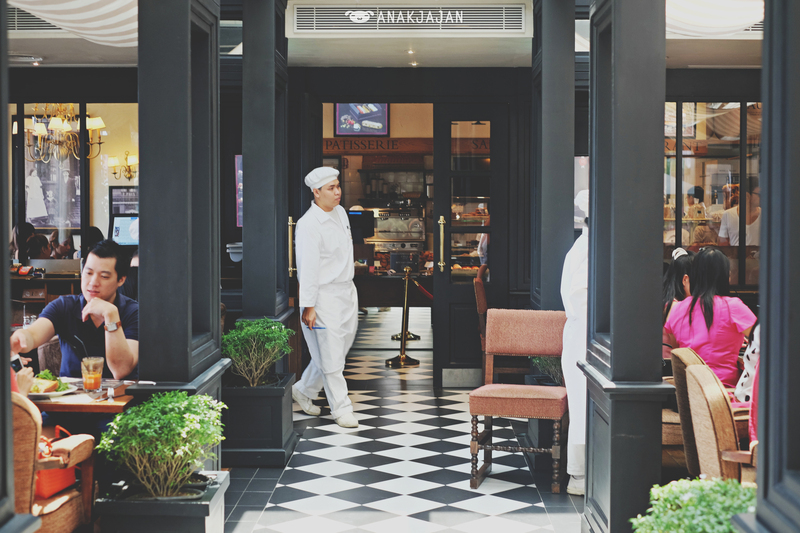 Two weeks ago we spent our saturday morning in this cozy french Bakery and Patisserie Paul at Pacific Place. 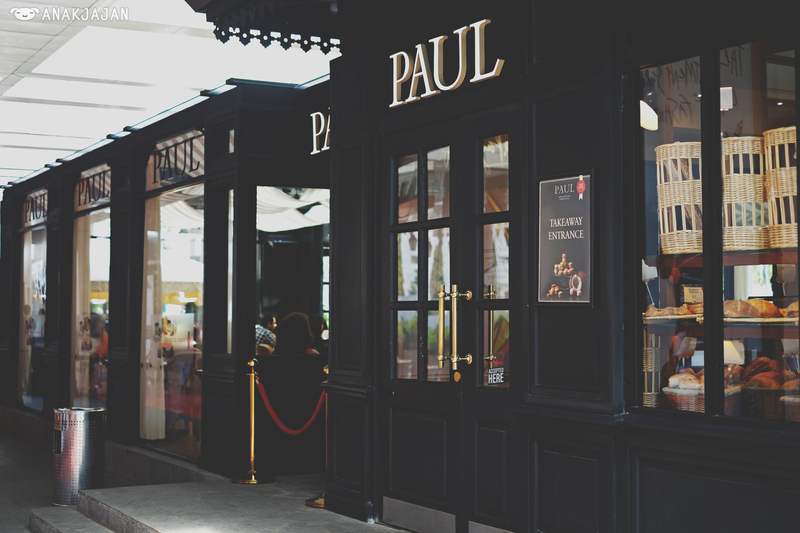 We love the fact that Paul opens really early on 7am for breakfast. 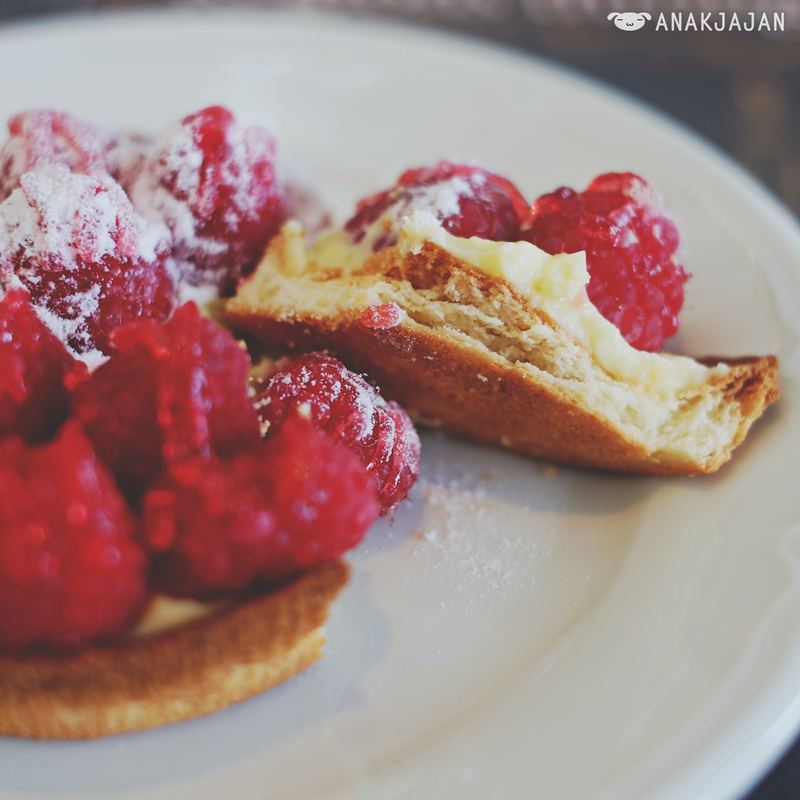 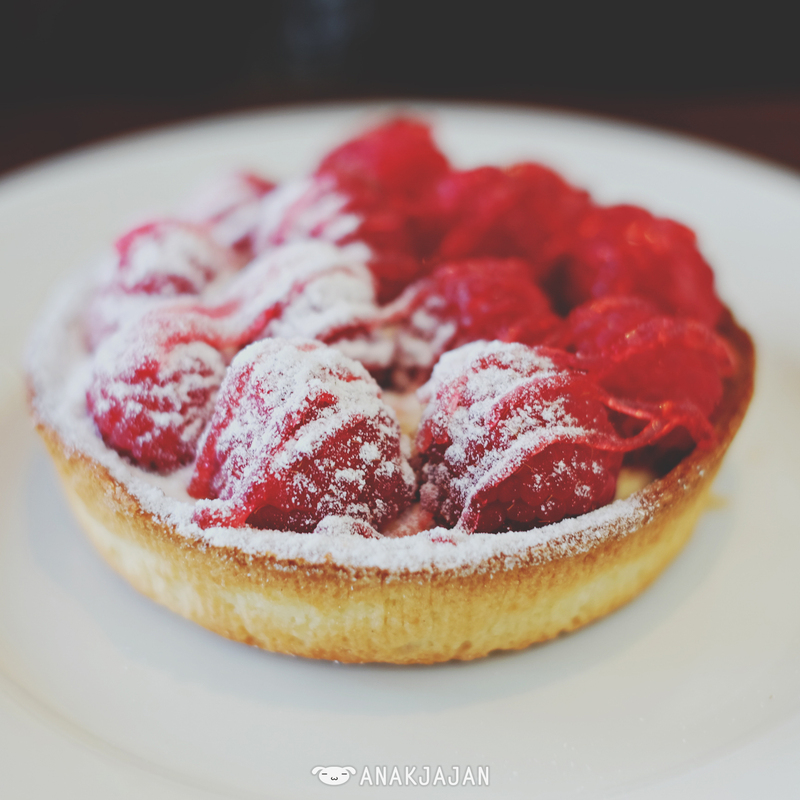 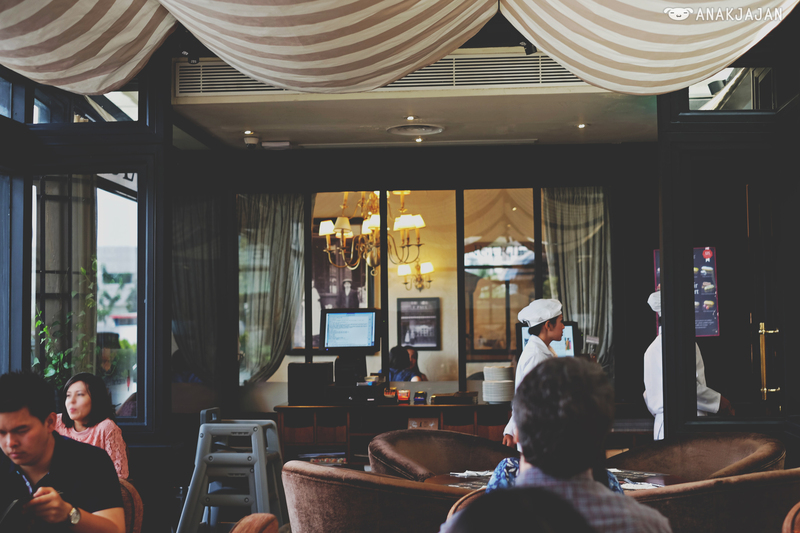 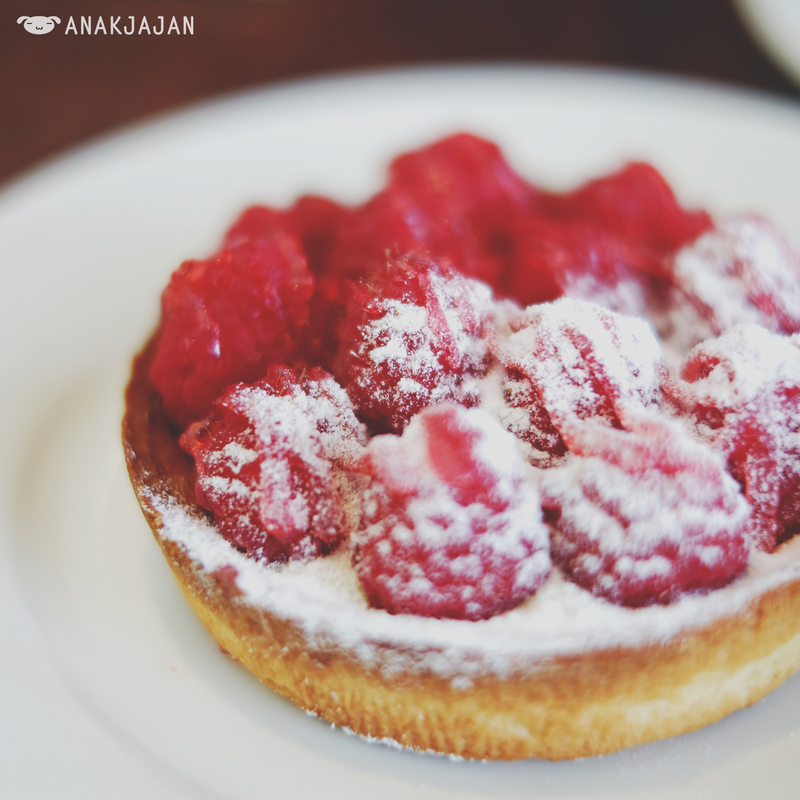 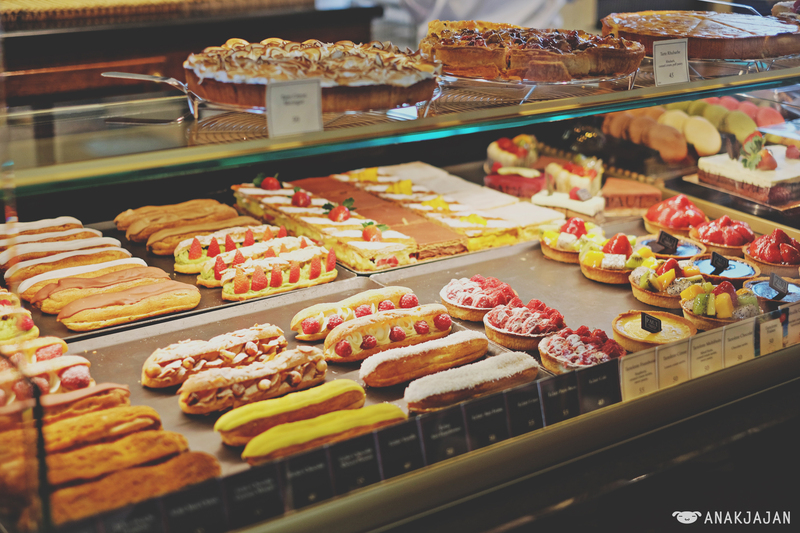 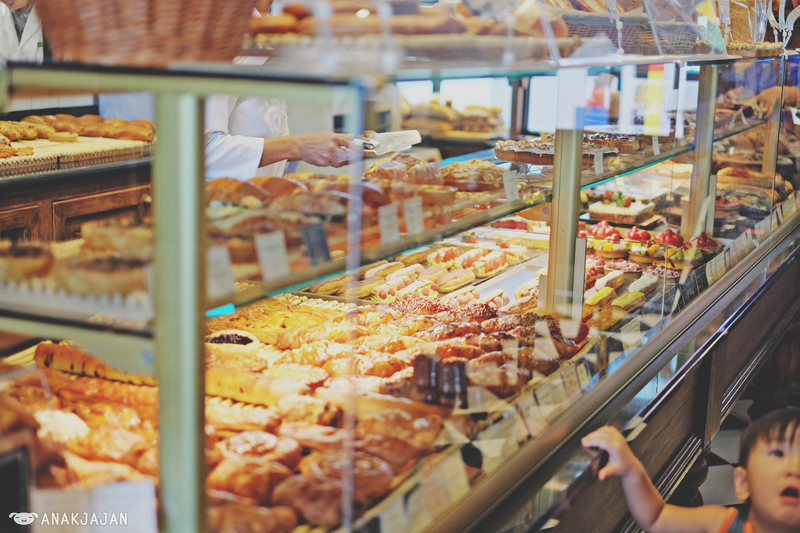 Paul offer french style sweet and savory pastries, brunch menu, salads and etc. 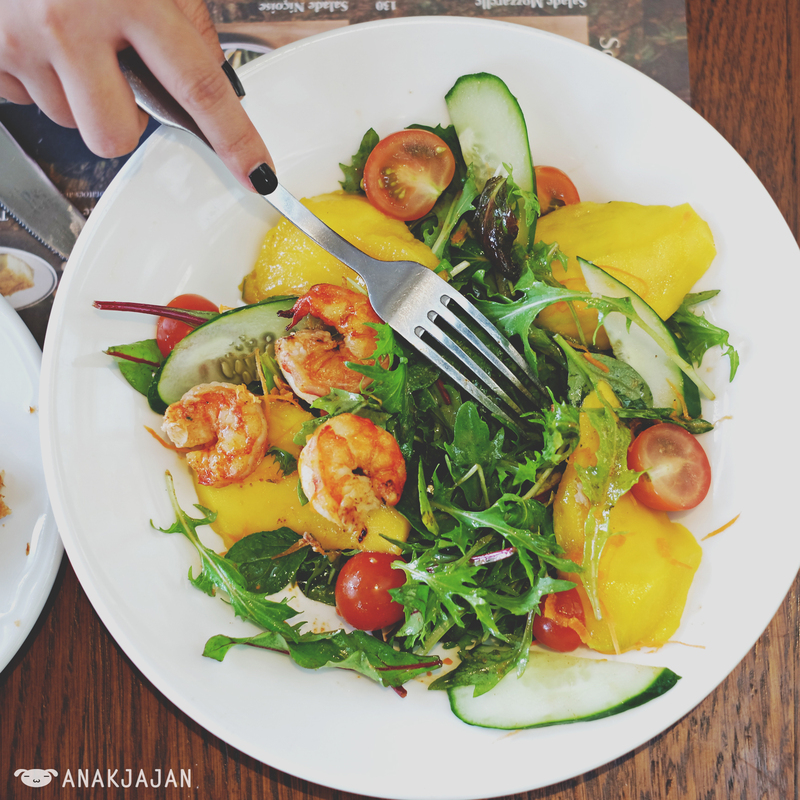 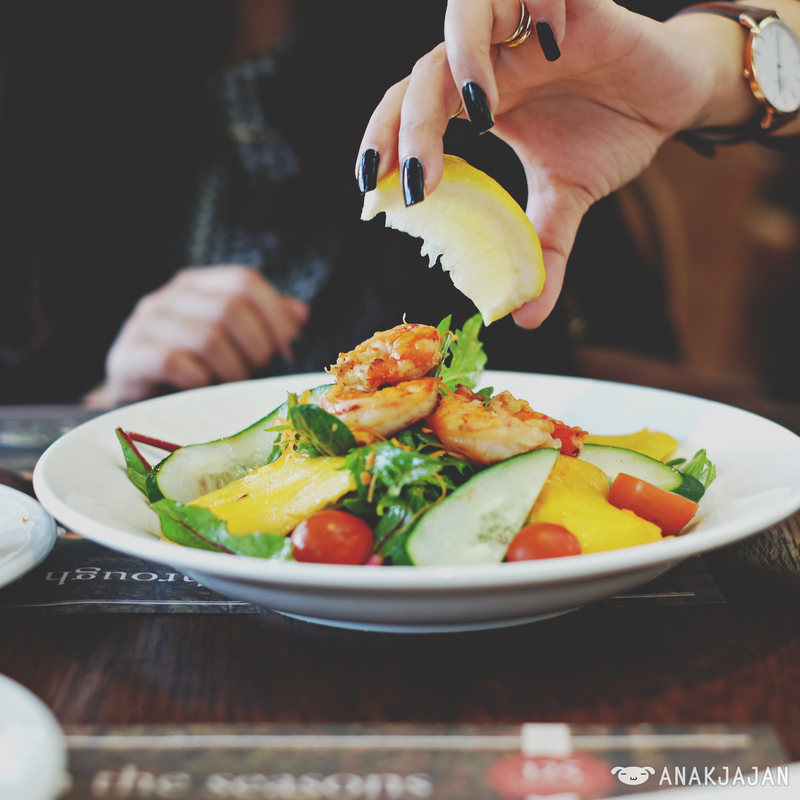 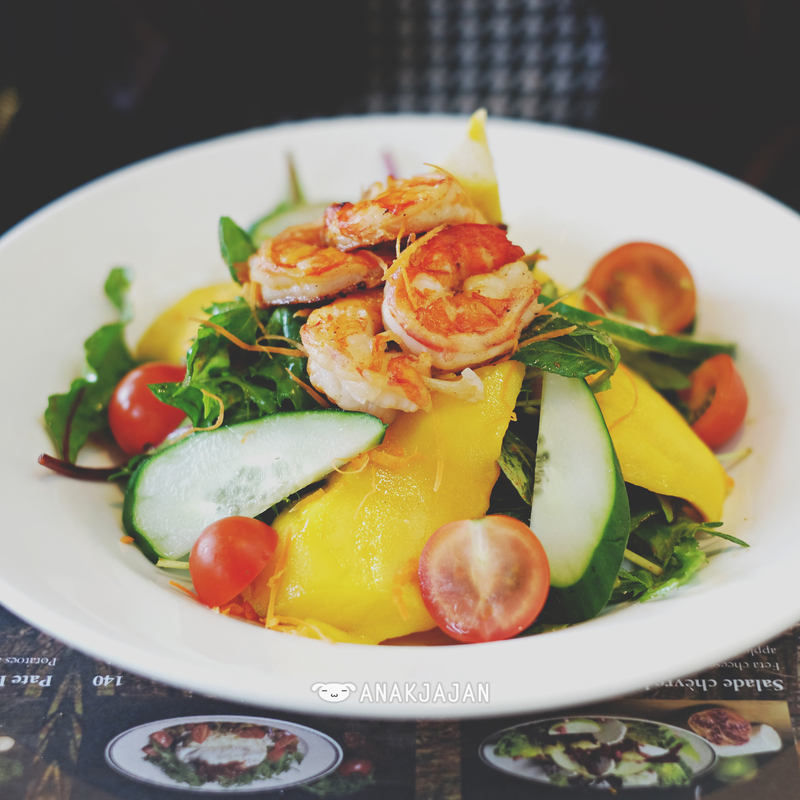 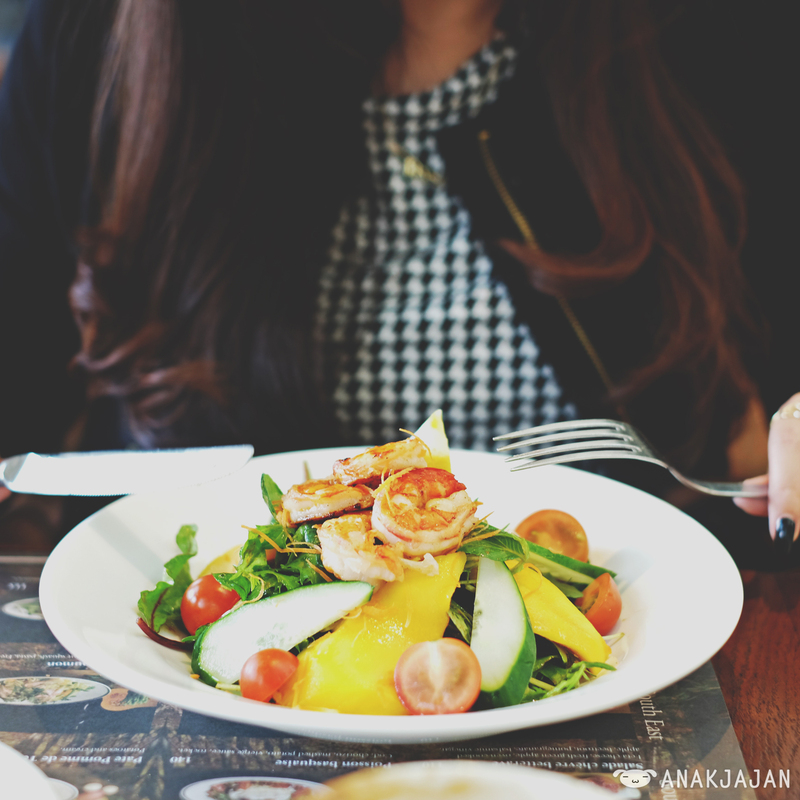 AnakJajan had several menu Salade Crevettes Mangue IDR 100k, Tartelette Framboises IDR 55k, Croissant IDR 18k and Cappuccino IDR 45k. 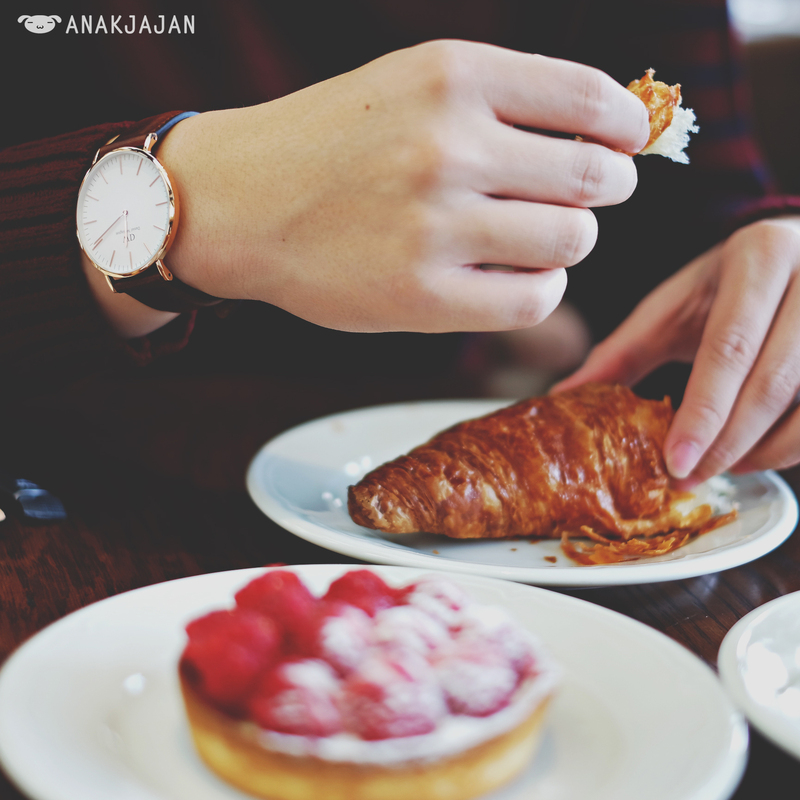 Simple homy interior with classic music playing, coffee and warm croissant, this is just a perfect combination for us to start a great weekend. 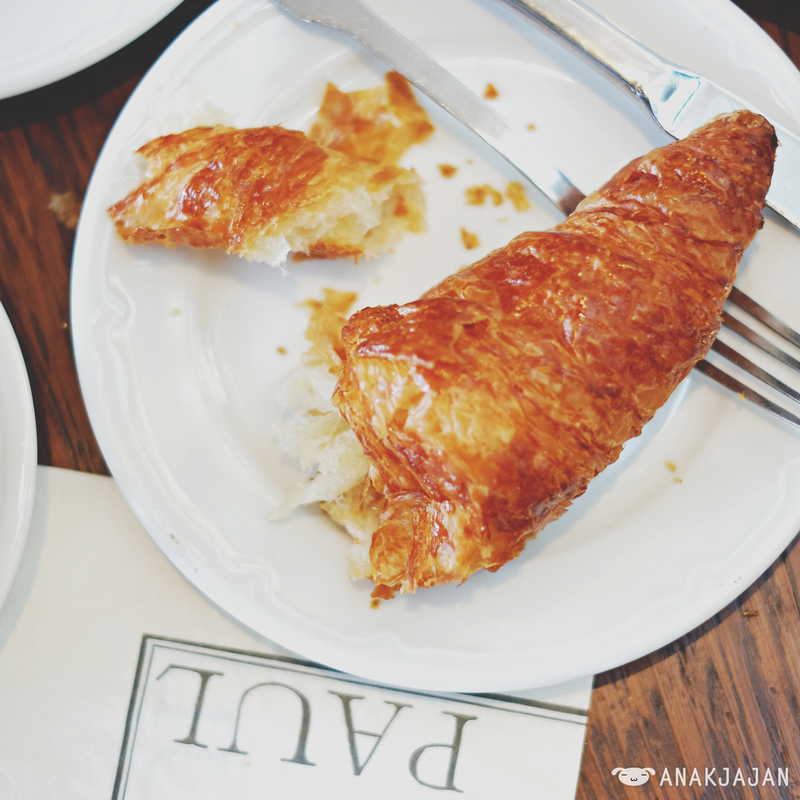 The croissant looks very simple but taste amazingly delicious, one of the must have menu. 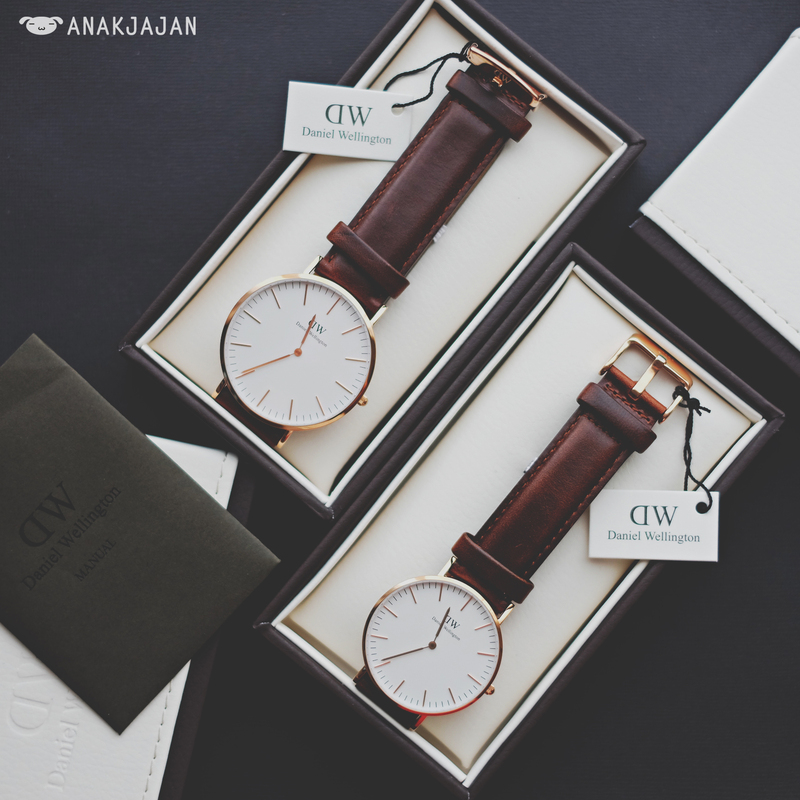 Recently me and Mr. Jajan got a new couple watch, one of the most ‘instagenic’ watch on instagram Daniel Wellington. 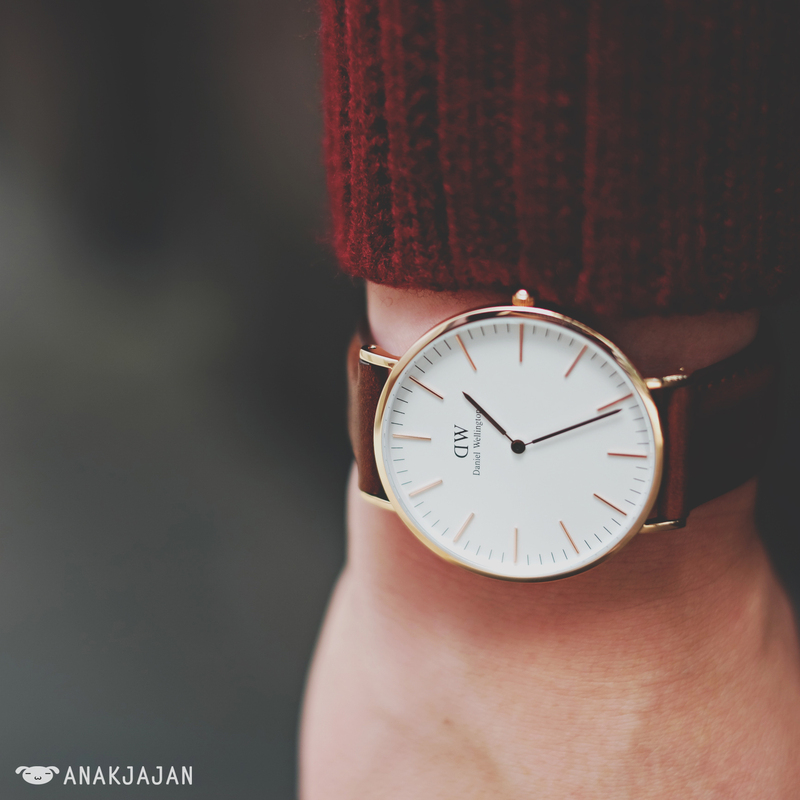 We always love the slim, classic and timeless design from Daniel Wellington. 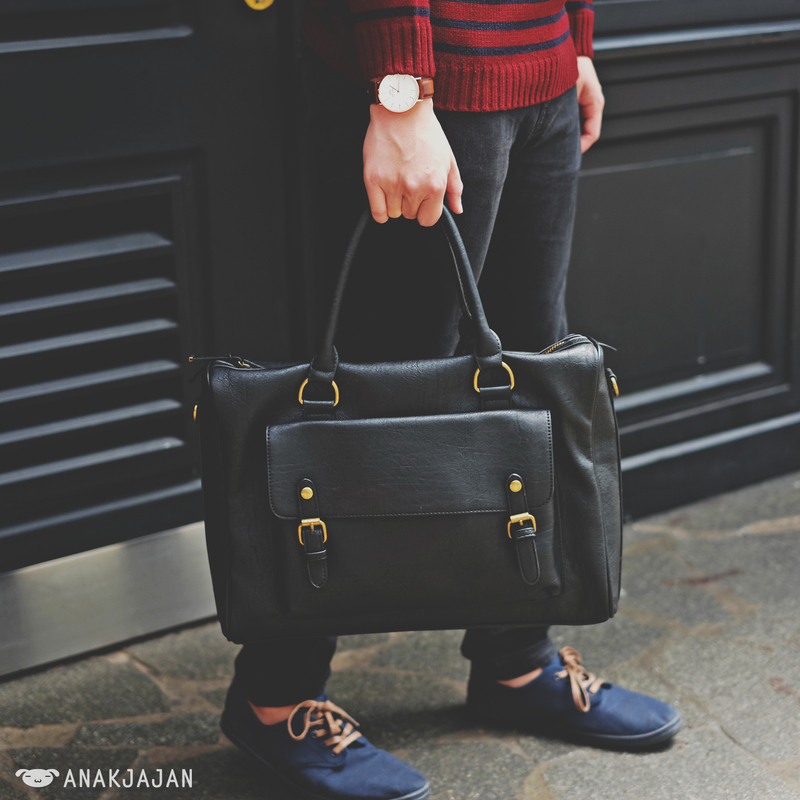 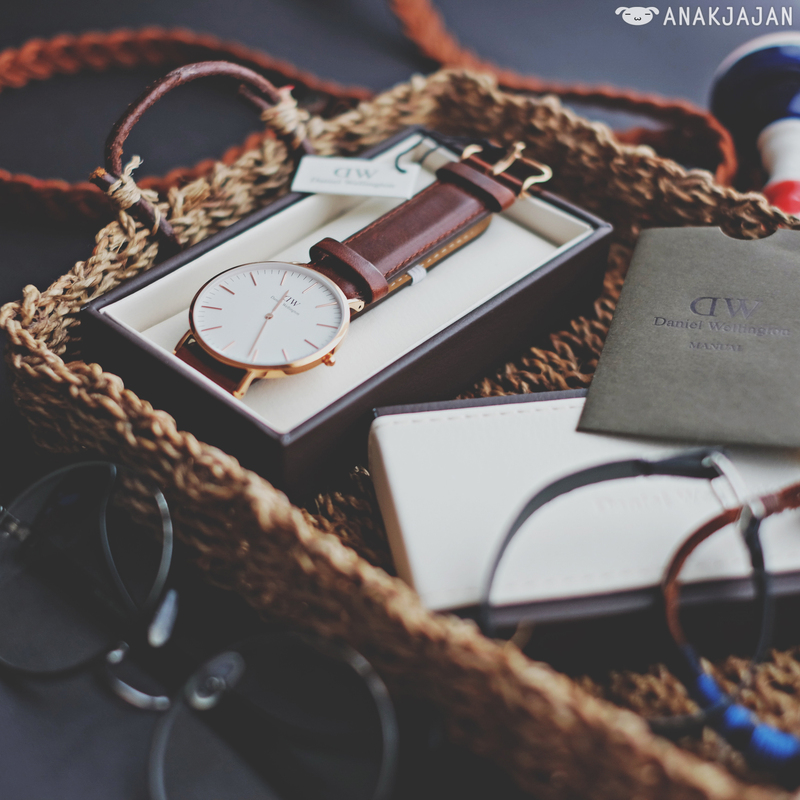 As for the style, both me and Mr. Jajan chose Classic St. Andrews with rose gold frame and brown leather strap. 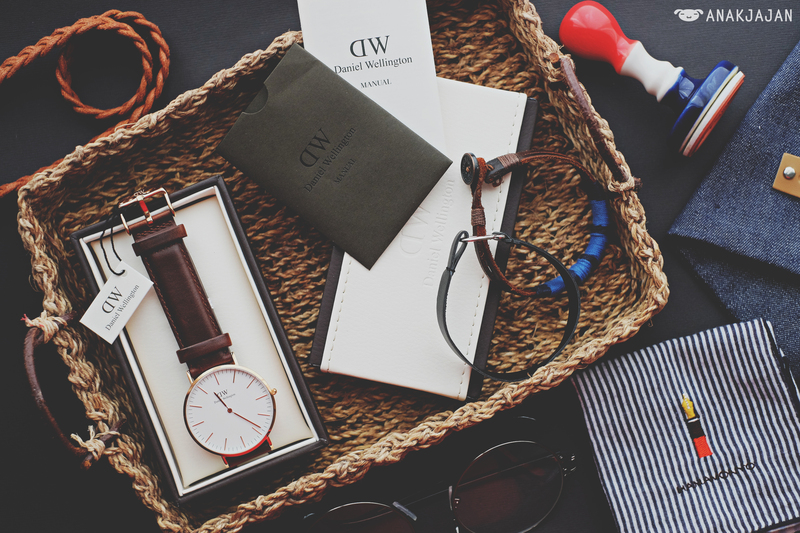 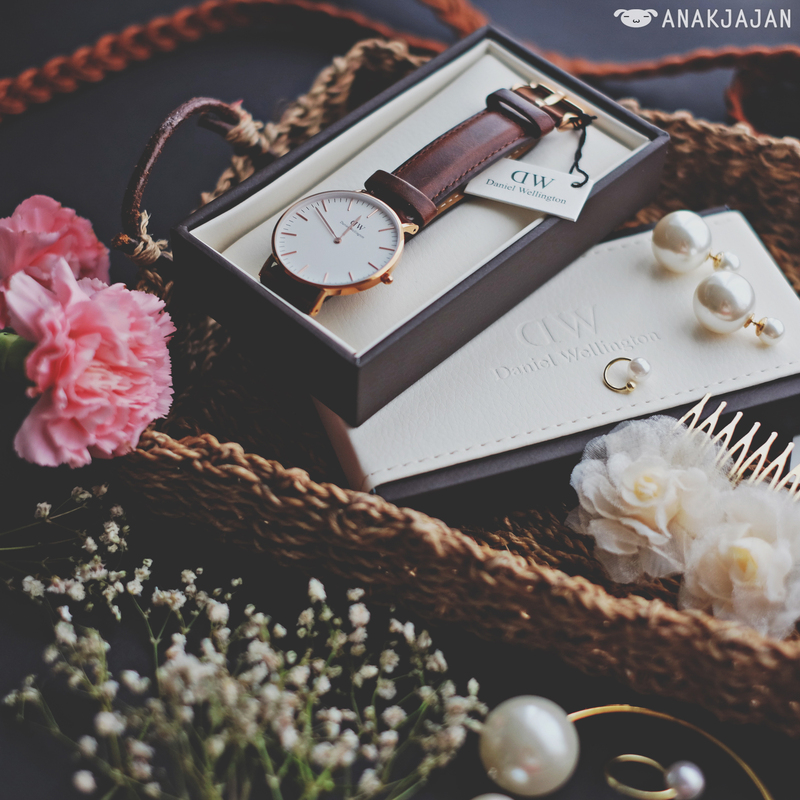 And we have good news for you, we are collaborating with Daniel Wellington to give you special 15% discount code. 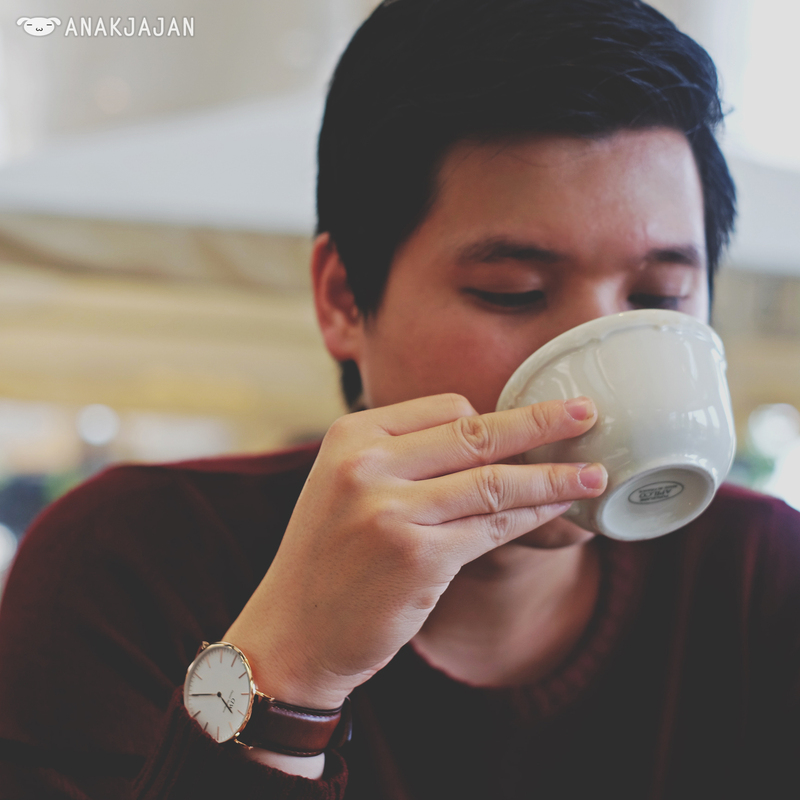 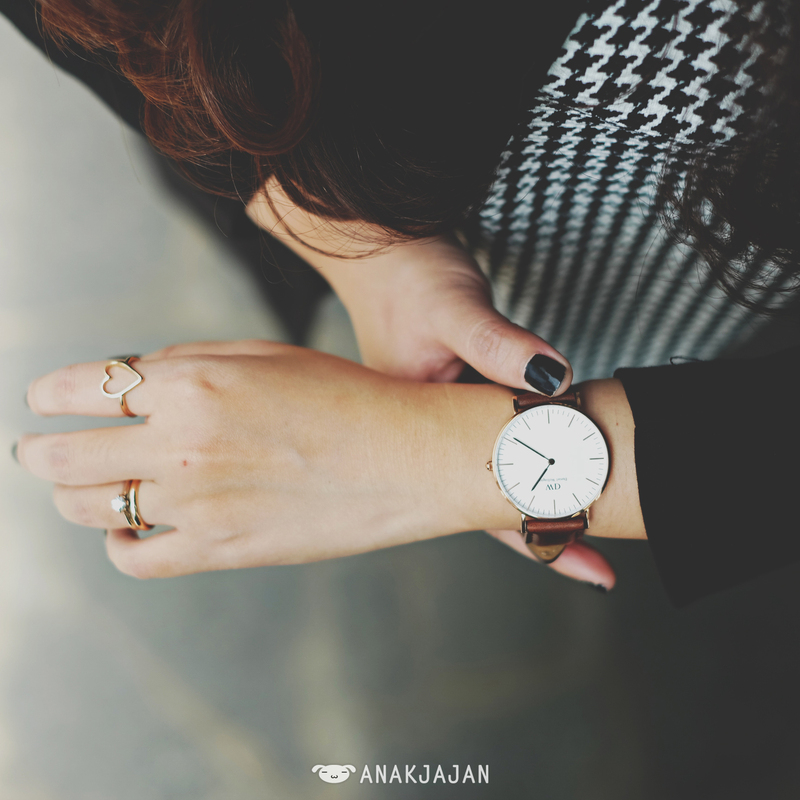 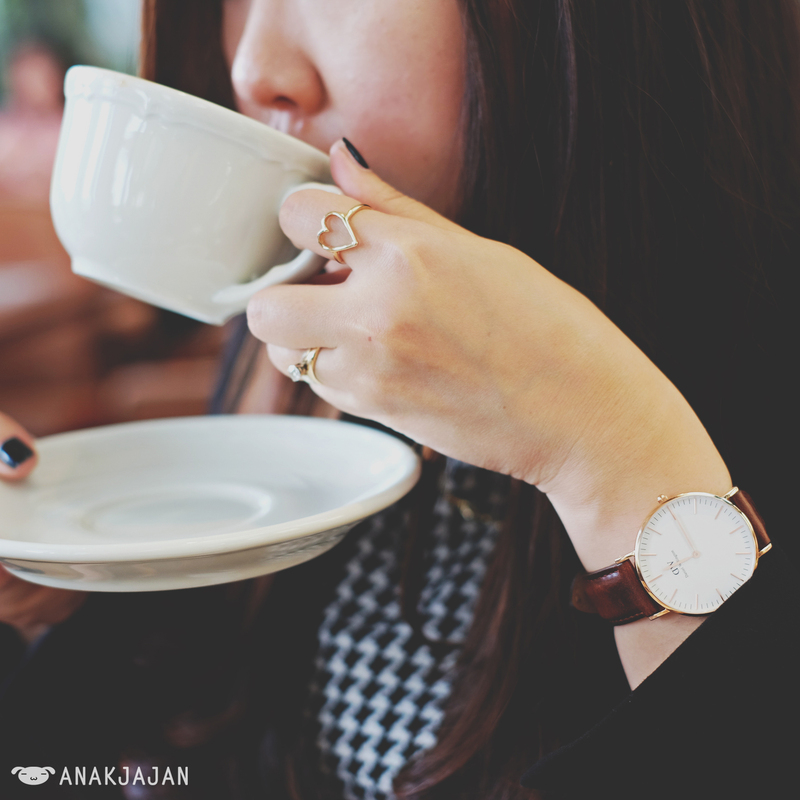 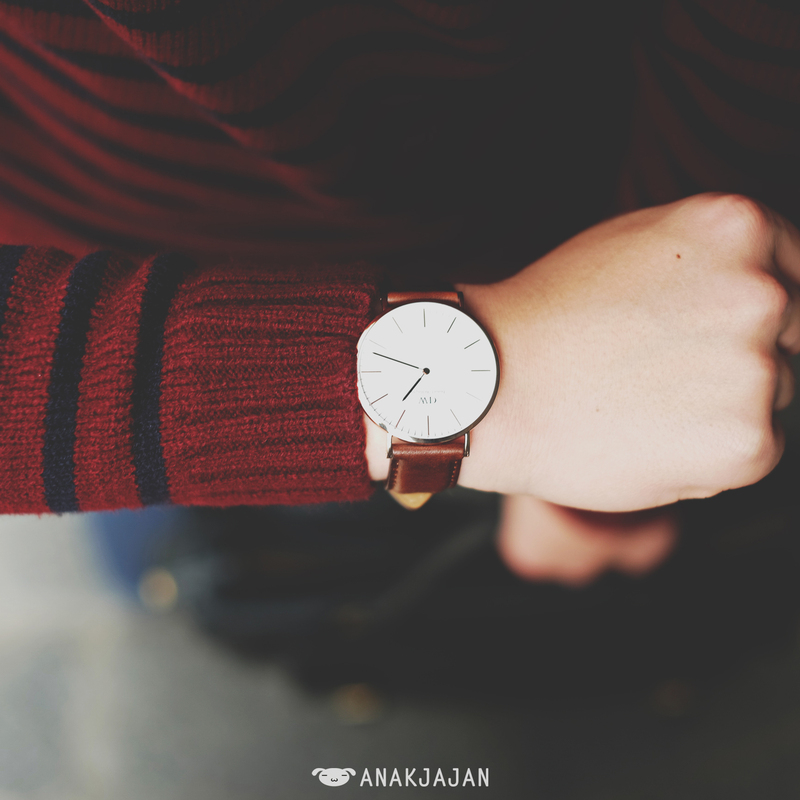 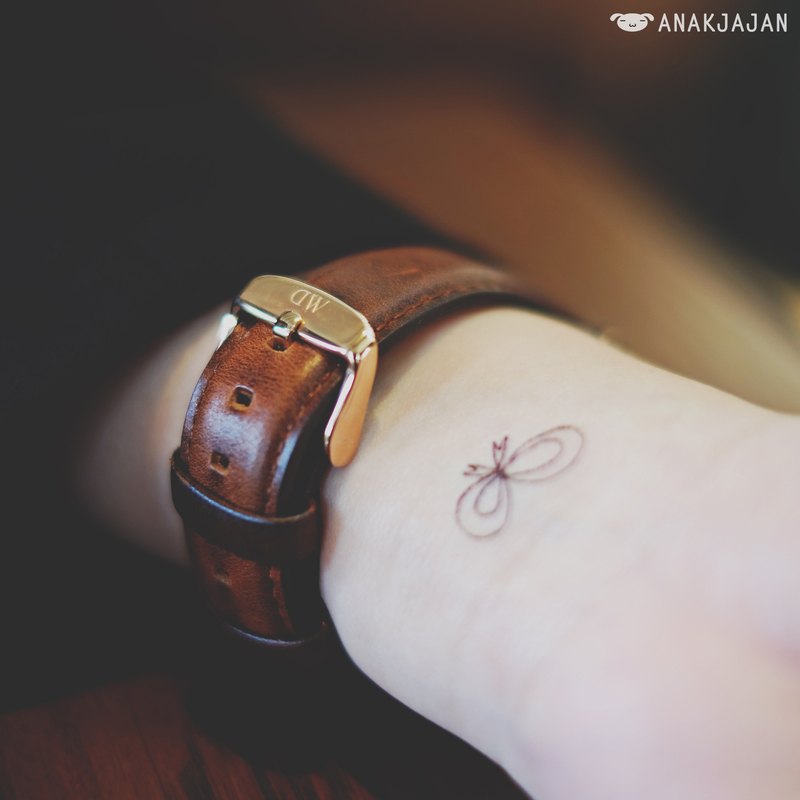 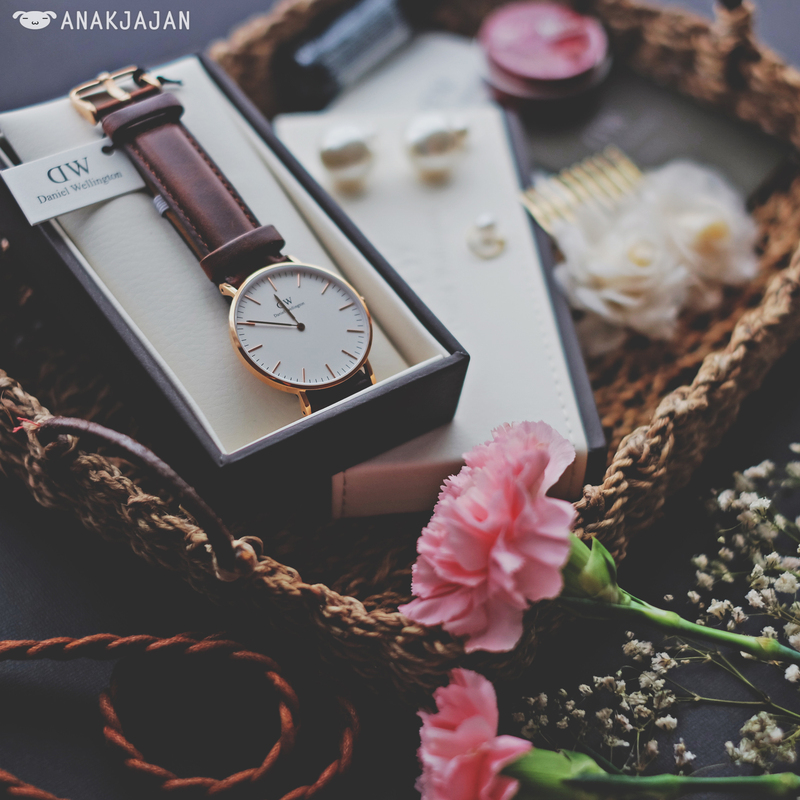 The special 15% OFF discount code is ‘anakjajan‘ It can be used for the purchase on the official website http://www.danielwellington.com and valid until 15th of November 2014. 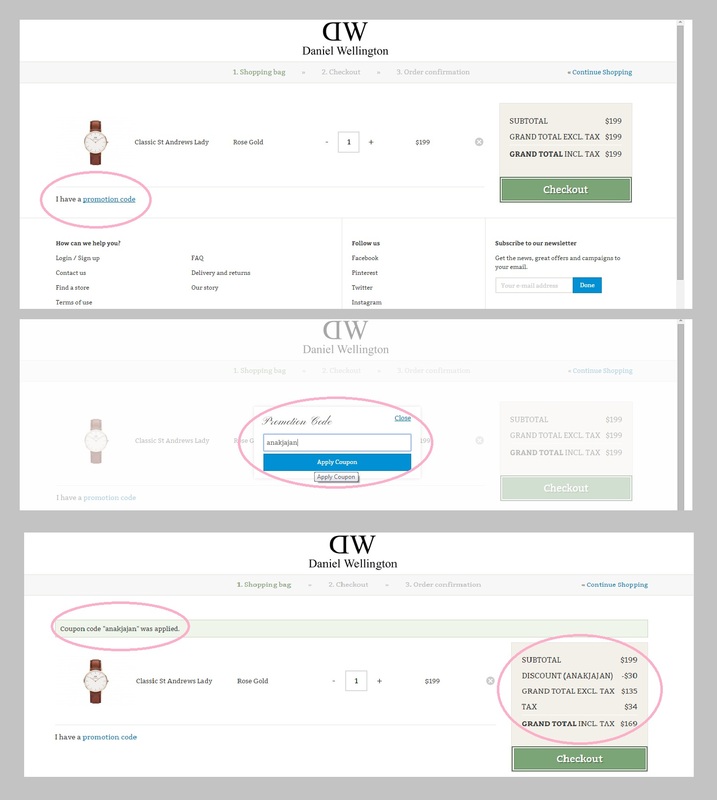 You just simply need to click ‘I have a promotion code’ and enter the promotion code. 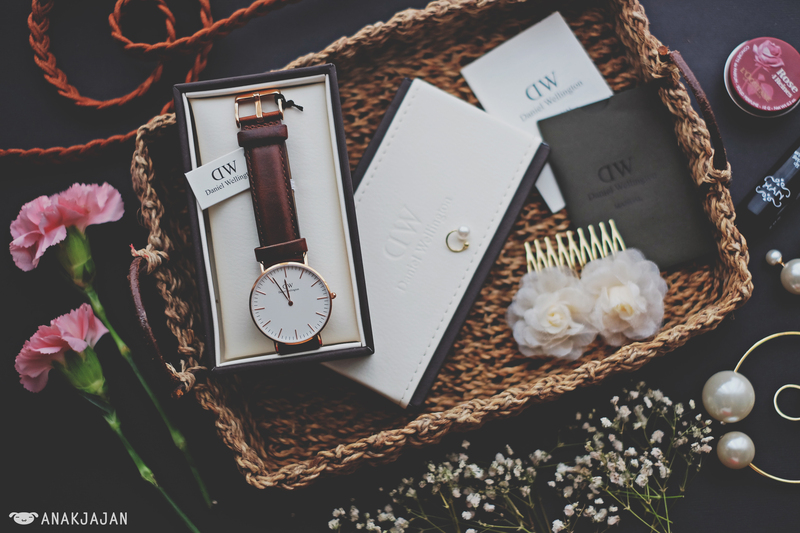 And one last thing, Daniel Wellington is currently offering free shipping worldwide 2-5days, our watches arrived in 4 days from Sweden to Jakarta. 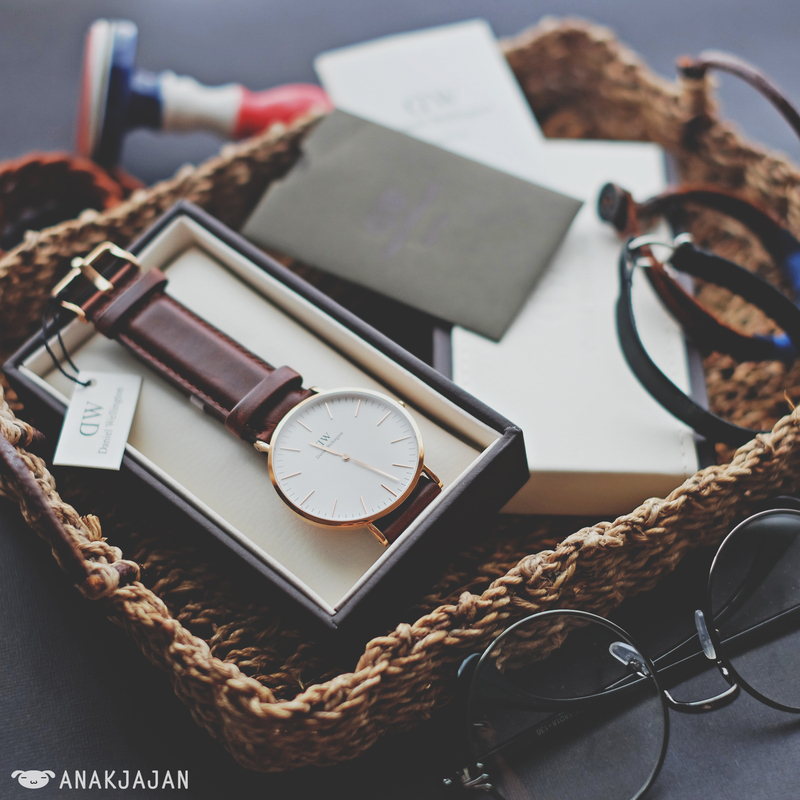 ohw berarti kena biaya pajak juga yah pas kmrn beli..saya beli yg classic bristol sm yg oxford pas dtg sini dr ups minta bayar 1,176.000 .